Members of The Church of Jesus Christ of Latter-day Saints sometimes have their own vernacular that sounds foreign to those of other faiths, or might be understood differently. The concepts of testimony and conversion are two of those. What is a testimony? What does it mean to be converted—and to what are Mormons converted? Let’s take this one step at a time. The prophet Nephi describes the Final Judgment in terms of what we have become: “And if their works have been filthiness they must needs be filthy; and if they be filthy it must needs be that they cannot dwell in the kingdom of God” (1 Nephi 15:33; emphasis added). Moroni declares, “He that is filthy shall be filthy still; and he that is righteous shall be righteous still” (Mormon 9:14; emphasis added; see also Revelation 22:11–12; 2 Nephi 9:16; Doctrine & Covenants 88:35). The same would be true of “selfish” or “disobedient” or any other personal attribute inconsistent with the requirements of God. Referring to the “state” of the wicked in the Final Judgment, Alma explains that if we are condemned by our words, our works, and our thoughts, “we shall not be found spotless; … and in this awful state we shall not dare to look up to our God” (Alma 12:14). So now that we understand the goal, how do we get there? This is where testimony and conversion come in. Interestingly, both the first and last definitions are religious. Latter-day Saints often speak of bearing their testimonies during the first Sunday of the month on what is called “Fast Sunday,” where they abstain from food and drink for a 24-hour period. On Fast Sunday during the worship service, rather than having designated speakers the time is set aside for members of the congregation to share their feelings about the Savior. 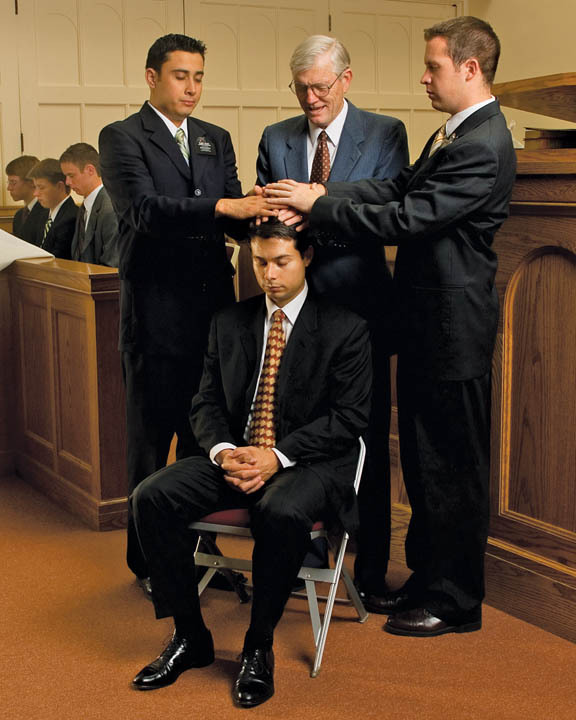 But for Mormons, a testimony is much deeper than just a public profession of a religious experience. … A testimony is personal knowledge of spiritual truth obtained by revelation. A testimony is a gift from God and is available to all of His children. Any honest seeker of truth can obtain a testimony by exercising the necessary “particle of faith” in Jesus Christ to “experiment upon” (Alma 32:27) and “try the virtue of the word” (Alma 31:5), to yield “to the enticings of the Holy Spirit” (Mosiah 3:19), and to awaken unto God (see Alma 5:7). Testimony brings increased personal accountability and is a source of purpose, assurance, and joy. Fundamental components of a testimony are knowing that Heavenly Father lives and loves us, that Jesus Christ is our Savior, and that the fulness of the gospel has been restored to the earth in these latter days. A testimony is not the end of the religious road but, rather, it is just the beginning. What do we mean when we testify and say that we know the gospel is true? Contrast that kind of knowledge with “I know it is cold outside” or “I know I love my wife.” These are three different kinds of knowledge, each learned in a different way. Knowledge of outside temperature can be verified by scientific proof. Knowledge that we love our spouse is personal and subjective. While not capable of scientific proof, it is still important. The idea that all important knowledge is based on scientific evidence is simply untrue. While there are some “evidences” for gospel truths (for example, see Psalm 19:1; Helaman 8:24), scientific methods will not yield spiritual knowledge. This is what Jesus taught in response to Simon Peter’s testimony that He was the Christ: “Blessed art thou, Simon Bar-jona: for flesh and blood hath not revealed it unto thee, but my Father which is in heaven” (Matthew 16:17). The Apostle Paul explained this. In a letter to the Corinthian Saints, he said, “The things of God knoweth no man, but [by] the Spirit of God” (1 Corinthians 2:11; see also John 14:17). Seeking for and obtaining a testimony of spiritual truth requires asking, seeking, and knocking (see Matthew 7:7; 3 Nephi 14:7) with a sincere heart, real intent, and faith in the Savior (see Moroni 10:4). Second, you must consider, ponder, fearlessly strive to believe, and be grateful for how merciful the Lord has been to His children from the time of Adam to our day by providing prophets, seers, and revelators to lead His Church and help us find the way back to Him. Third, you must ask your Heavenly Father, in the name of His Son, Jesus Christ, to manifest the truth of The Church of Jesus Christ of Latter-day Saints unto you. Ask with a sincere heart and with real intent, having faith in Christ. There is also a fourth step, given to us by the Savior: “If any man will do [God’s] will, he shall know of the doctrine, whether it be of God, or whether I speak of myself.” In other words, when you are trying to verify the truth of gospel principles, you must first live them. Put gospel doctrine and Church teachings to the test in your own life. Do it with real intent and enduring faith in God. Gaining a testimony of the gospel of Jesus Christ requires effort on our part. We must study, ponder, pray and be obedient to the Lord’s commands. A testimony can only be obtained by the power of the Holy Ghost. A testimony is spiritual knowledge of truth obtained by the power of the Holy Ghost. Continuing conversion is constant devotion to the revealed truth we have received—with a heart that is willing and for righteous reasons. Knowing that the gospel is true is the essence of a testimony. 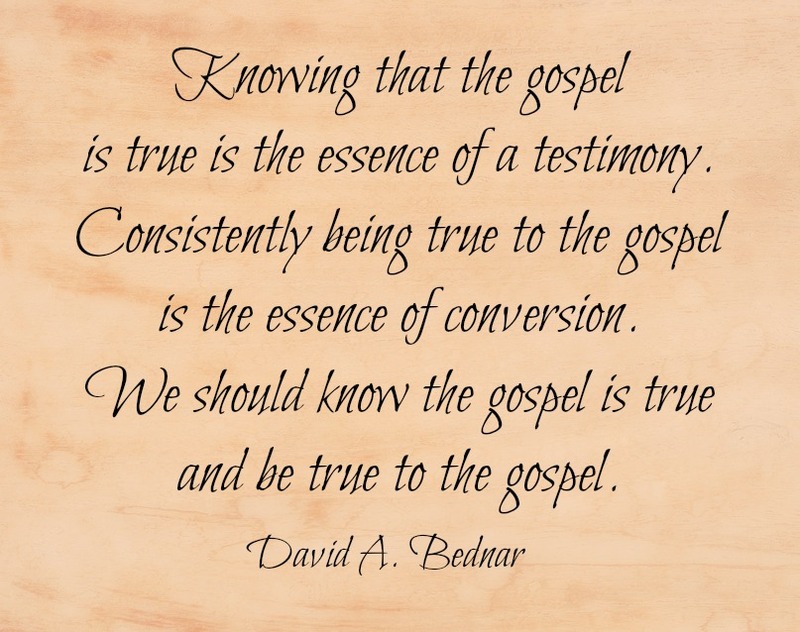 Consistently being true to the gospel is the essence of conversion. We should know the gospel is true and be true to the gospel. The essence of the gospel of Jesus Christ entails a fundamental and permanent change in our very nature made possible through the Savior’s Atonement. True conversion brings a change in one’s beliefs, heart, and life to accept and conform to the will of God (see Acts 3:19; 3 Nephi 9:20) and includes a conscious commitment to become a disciple of Christ. Conversion is an enlarging, a deepening, and a broadening of the undergirding base of testimony. It is the result of revelation from God, accompanied by individual repentance, obedience, and diligence. Any honest seeker of truth can become converted by experiencing the mighty change of heart and being spiritually born of God (see Alma 5:12–14). As we honor the ordinances and covenants of salvation and exaltation (see Doctrine & Covenants 20:25), “press forward with a steadfastness in Christ” (2 Nephi 31:20), and endure in faith to the end (see Doctrine & Covenants 14:7), we become new creatures in Christ (see 2 Corinthians 5:17). Conversion is an offering of self, of love, and of loyalty we give to God in gratitude for the gift of testimony. The needed conversion by the gospel begins with the introductory experience the scriptures call being “born again” (e.g., Mosiah 27:25; Alma 5:49; John 3:7; 1 Peter 1:23). 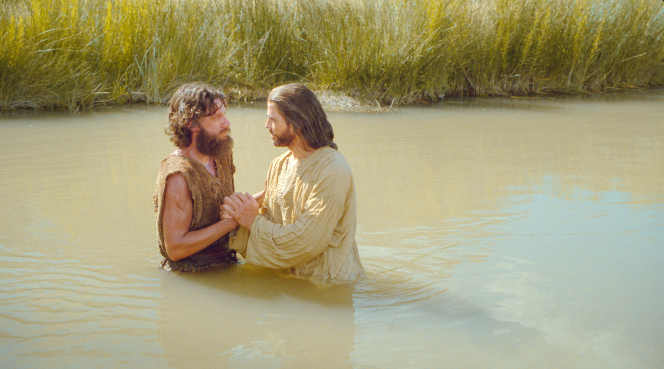 In the waters of baptism and by receiving the gift of the Holy Ghost, we become the spiritual “sons and daughters” of Jesus Christ, “new creatures” who can “inherit the kingdom of God” (Mosiah 27:25–26). 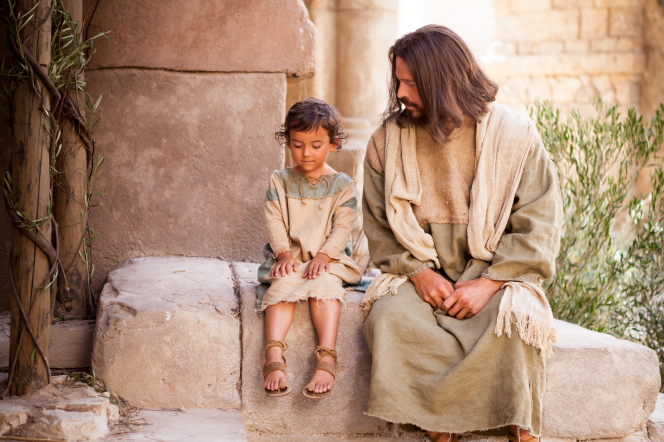 In teaching the Nephites, the Savior referred to what they must become. 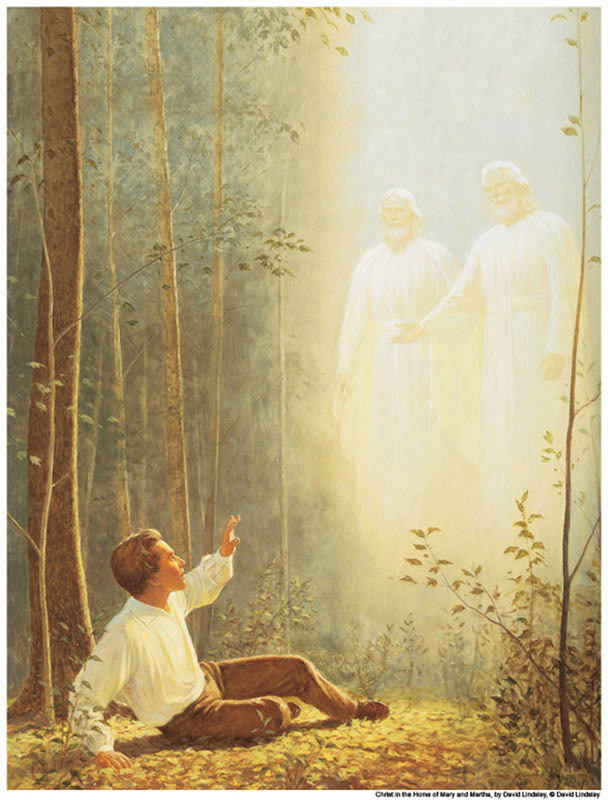 He challenged them to repent and be baptized and be sanctified by the reception of the Holy Ghost, “that ye may stand spotless before me at the last day” (3 Nephi 27:20). He concluded: “Therefore, what manner of men ought ye to be? Verily I say unto you, even as I am” (3 Nephi 27:27). The gospel of Jesus Christ is the plan by which we can become what children of God are supposed to become. This spotless and perfected state will result from a steady succession of covenants, ordinances, and actions, an accumulation of right choices, and from continuing repentance. “This life is the time for men to prepare to meet God” (Alma 34:32). For many of us, conversion is an ongoing process and not a onetime event that results from a powerful or dramatic experience. Line upon line and precept upon precept, gradually and almost imperceptibly, our motives, our thoughts, our words, and our deeds become aligned with the will of God. Conversion unto the Lord requires both persistence and patience. Our needed conversions are often achieved more readily by suffering and adversity than by comfort and tranquility…. Father Lehi promised his son Jacob that God would “consecrate [his] afflictions for [his] gain” (2 Nephi 2:2). The Prophet Joseph was promised that “thine adversity and thine afflictions shall be but a small moment; and then, if thou endure it well, God shall exalt thee on high” (Doctrine & Covenants 121:7–8). Most of us experience some measure of what the scriptures call “the furnace of affliction” (Isaiah 48:10; 1 Nephi 20:10). 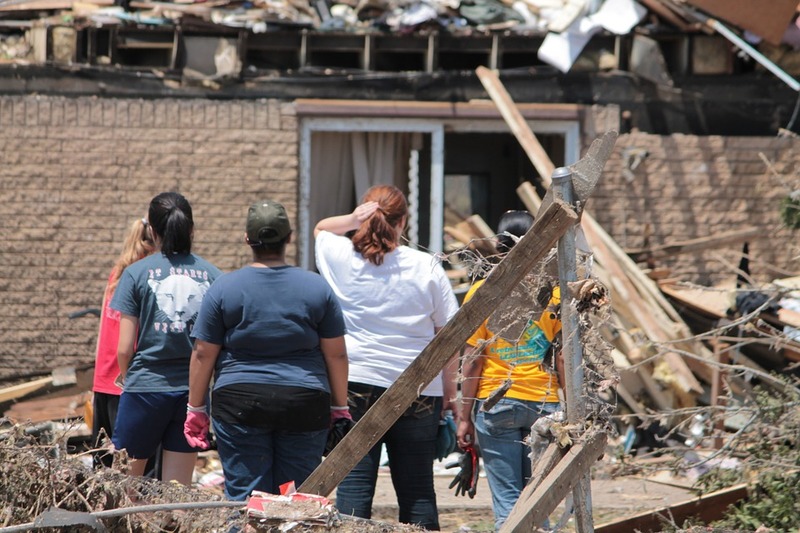 Some are submerged in service to a disadvantaged family member. Others suffer the death of a loved one or the loss or postponement of a righteous goal like marriage or childbearing. Still others struggle with personal impairments or with feelings of rejection, inadequacy, or depression. Through the justice and mercy of a loving Father in Heaven, the refinement and sanctification possible through such experiences can help us achieve what God desires us to become. That doesn’t mean that suffering is easy. Sometimes dealing with the pain, sorrow, heartache and suffering of life on earth seems almost more than we can bear. But when we allow these experiences to help us grow closer to and become more like our Savior, then they are truly consecrated for our good. … I have prayed for thee, that thy faith fail not: and when thou art converted, strengthen thy brethren (Luke 22:32). … [One of the great lessons] of the Savior’s mission is taught to Peter as they dine together: “Jesus saith to Simon Peter, Simon, son of Jonas, lovest thou me more than these? He saith unto him, Yea, Lord; thou knowest that I love thee. He saith unto him, Feed my lambs” (John 21:15). Then the question a second and third time. And finally, Peter, being grieved, replied to the Lord, “Thou knowest all things; thou knowest that I love thee. Jesus saith unto him, Feed my sheep” (John 21:17). Finally Peter understood: “when thou art converted”—a condition carries with it a responsibility to do something with that conversion, to feed the sheep of the Savior. The real value of our commitment through our conversion is when it is interpreted into action, when something results from that which has occurred from knowing the Lord. We are challenged to move through a process of conversion toward that status and condition called eternal life. This is achieved not just by doing what is right, but by doing it for the right reason—for the pure love of Christ. The Apostle Paul illustrated this in his famous teaching about the importance of charity (see 1 Corinthians 13). The reason charity never fails and the reason charity is greater than even the most significant acts of goodness he cited is that charity, “the pure love of Christ” (Moroni 7:47), is not an act but a condition or state of being. Charity is attained through a succession of acts that result in a conversion. Charity is something one becomes. Thus, as Moroni declared, “except men shall have charity they cannot inherit” the place prepared for them in the mansions of the Father (Ether 12:34; emphasis added). All of the abundance, fullness, and plenty of this earth was given to us by God to be enjoyed in righteousness. We in turn are expected to love him; to be converted to him and his ways and to feed his sheep; to multiply, replenish, and strengthen our brethren.